Should your little tyke get a cold and can’t take a whiff, use eucalyptus essential oil to allow them to sniff. An ingredient found in common cold remedies, eucalyptus emits an earthy, mint fragrance with a touch of honey. 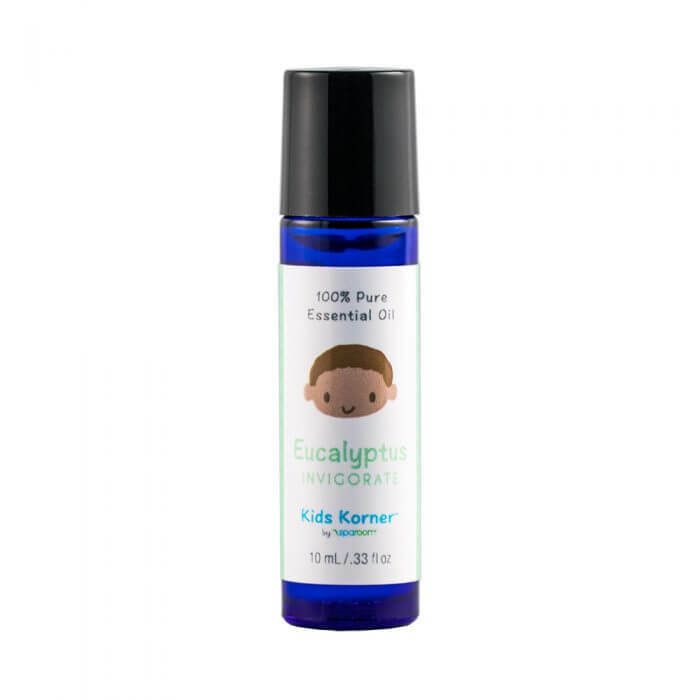 Hand-selected with child safety in mind, eucalyptus invigorates the best way you can find.